I think it’s time the Lotto Fairy came calling. Just sayin’. Come on, Powerball! Woo hoo! 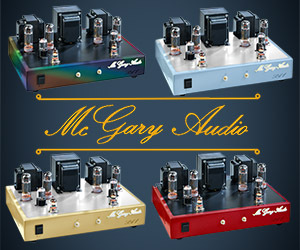 I need another “desktop” amp — a solid-state amp in the sub-$2,000 category to spar with a tube amp of similar pricing. For the latter, I’m currently thinking that a Rogue Audio Cronus Magnum with the nifty new KT120 tubes would really turn a trick, so the challenge will be to find something to play off that amp (or one like it). Ready? Go! Oh. Maybe I should take a step back, just for a second, to catch you up. Okay, so here’s the problem. As a reviewer, I’ve decided that it’s in my best interest to diversify. To wit: I need more than one system in order to give things a fair shake. Make sense? I think so — it’s really not very helpful to try out a $1,000 DAC on a system where the next-lowest price component is $10,000– and then say that the component under review “doesn’t match up”, or worse, “bats above its weight class”. Meaningless drivel, both — the first comment is just a cheap shot and the second is a throw-away. What I want is to compare apples to apples, at least as much as is possible, and do it in a way that will show off the best (and maybe the not-so-best) features and performance. 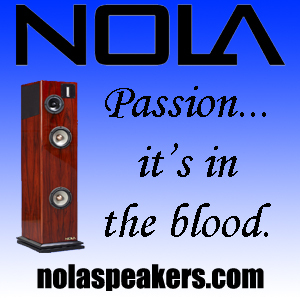 That means that a $1,000 component would best be paired with speakers or components that cost close to their price. I’m mixing tubes and solid state into the reviewer’s toolbox because some widgets just sound best one way or the other. Pretty sweet rationalization for piles of audio gear, isn’t it? I thought so! So. I’m now trying to figure out which of amp would work out. I want to bring in a few of them, hit on them a bit, try them out with the Magnepan Mini System and see what’s shaking. The goal? An amp that wouldn’t cost more than $2,000 (MSRP), so that the pick would — again, to belabor the obvious — be cost-comparable to the Mini System. Or at least closer than my $4,000 Luxman L-505u. But first, a word about integrateds. I was chatting with Mark O’Brien about bringing in a Rogue amp for this use and he suggested separates as being more flexible. Separates would allow me, a reviewer, to try out different combos, you know, provide more tools in the toolbox as it were. He has a point. After mulling it over for a while, I’m not sure I should go there for the following reason: integrateds really do offer superior value. My thinking goes like this: at some given price point, an integrated will outperform separates. Counter-intuitive, isn’t it? Well, it shouldn’t be. 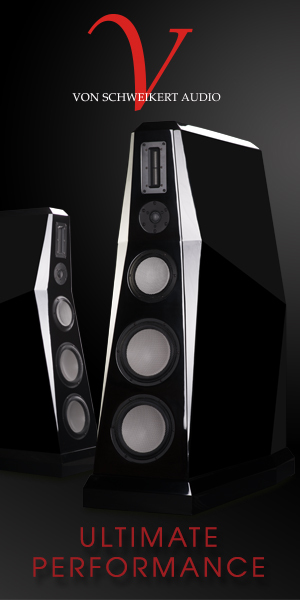 Consider Rogue — the Atlas and Metis, together, form a very compelling system at $3,500 (for the Magnums). The Cronus Magnum, that is, the combo of the two products in an integrated form factor, is $2,200. The Cronus is not as good as the Atlas+Metis combo. But the Atlas+Metis combo is almost 50% more! So, while the innards of all three units are very similar and would be a great apples-to-apples comparison, the separate chassis costs money. There are two power supplies, not one. More wire. More widgets. All that adds up to more cost. 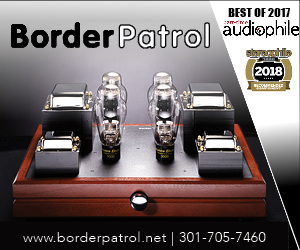 With that cost, you get isolation and perhaps cleaner circuitry, all of which might add up to superior sound, but when cost is the barometer, the separates push themselves into another bracket. Long story short? Putting aside questions about design quality, integrateds tend to be the value play at any given price point. They also take up less space in a desk system! Call it a win-win. Everyone on board? Okay! Let’s get this party started. If I’m being honest, what I want is the Ayre AX-7e. 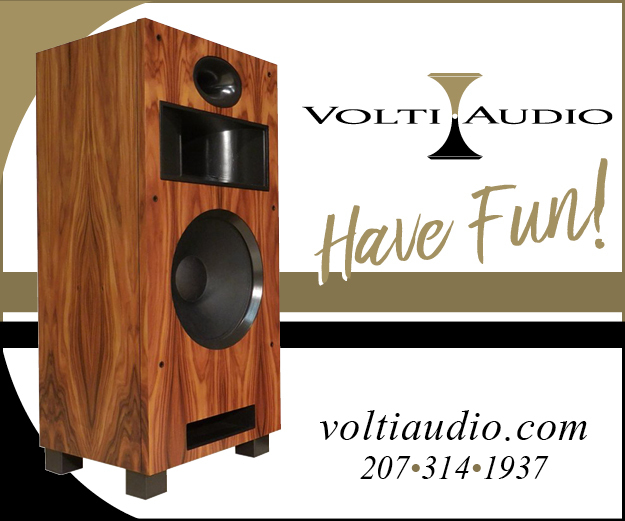 This $3,700+ amp is a high-current design, with 120wpc on tap at 4ohms. It’s compact, it’s mainstream, it’s sonically excellent and I’ve heard Ayre with Maggies on several occasions. The problem is the price. And yes, I hear you about the whole used vs new thing, but that isn’t the scope here. The goal is price-matching, and comparing used to new feels like a cheat — helps me, sure, but doesn’t do much for you. Worse, I already have an integrated amp at this price point — the Luxman L-505u, which I adore. I guess you could say that I’m already covered. Maybe. So, moving down to the appropriate price category lands me near the ~$1,700 Heed Audio Obelisk Si. There’s not much “out there” on the Heed brand, which is a pity. The only real in-depth discussions I found were from Marc Phillips (Vinyl Anachronist) and John Darko (Digital Audio Review). Verdict? Promising! However, 35wpc into 8ohms certainly doesn’t identify it as a powerhouse. Of course, my time with the $1,500 Red Wine Audio Signature 15 integrated, with its whopping 15wpc (30wpc into 4ohms), was pretty definitive — more power doesn’t entail better sound. In fact, it may be entirely unnecessary, especially if you’re not being a moron with the volume pot. I’m very curious about this little guy — apparently, it’s upgradable, too, with a separate/external power supply and an on-board DAC-module. Pretty sweet. Another amp that was recommended to me was the $1,500 Exposue 2010s2. This brand is entirely new-to-me, but then, I don’t know everything, so that’s hardly surprising. 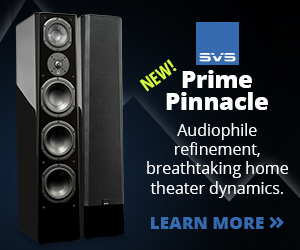 Stereophile gave the previous version a Class A rating, which matters. Maybe more than it should, but I’ll admit it, they tend to be rather thorough. More recently, John Darko bought one. Not sure if he bought the Heed, too, but I don’t think he did — so that’s saying something. 75wpc is pretty healthy and more than enough for almost every application I can think of. 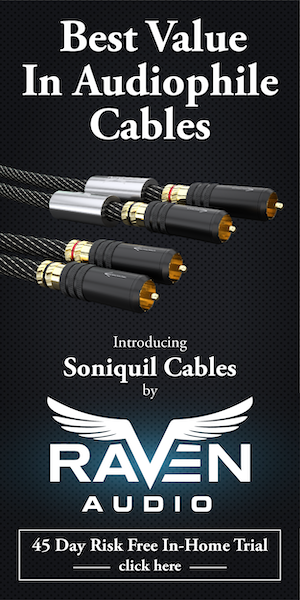 Another possibility is something from Odyssey Audio. Quite frankly, I’m extremely impressed with Klaus Bunge, an extremely likable fellow and one of the more interesting characters currently wandering the halls of audio’s high-end. Not sure what he could pull together for me, but I’m sure it’d be awesome. His website is a bit out of date, but the main thing to take away from a visit there is that you absolutely must talk to Klaus before getting too far down the path. His published designs are all starting points for discussion — since everything he makes is constructed entirely by hand by him and his team, in-house, customization is not only routine, it’s the only way to order. Which means that there really isn’t a “standard model”, per se, but rather it’s a matter of which casework you want and how much you’re willing to pay to see how much stuff Klaus can jam into that case. Klaus used to offer an integrated — it’s still on his website, called the Cyclops — but I haven’t heard anyone talking about it online lately and most of the comments and suggestions all date from the mid-aughts. No matter. I’ll be taking my own advice next week with a call into the man himself and I have no doubt that he’ll promptly talk me into something awesome. I’m sure both would be fine choices, but I have reason to believe the other ones I’ve listed above just sound better, so I’ll probably be skipping past these. Got some suggestions? Hit the Comments section and lemme know what I’ve missed! Can a tuner be used with the Cyclops? Although my first choice would be LFD, they’ve become a bit expensive for what you’re considering. 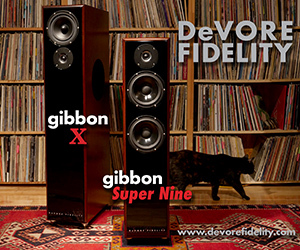 The Naim NAIT 5i is also an excellent choice, but I think I’d rather have the Heed Obelisk. If used ok…how about a Manley stingray…the ones that listed for $2500.00 I don’t get the new pricing with remote, iPod dock. Latest version prior to price jump has pentode triode switch and a sub out. Perfect for the Maggie desktop. Also decware has an interesting tube desk top amp. 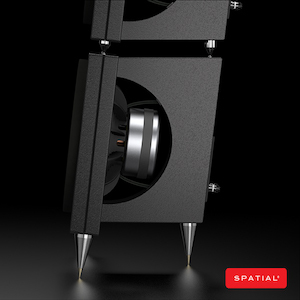 What about the Naim Nait 5i? 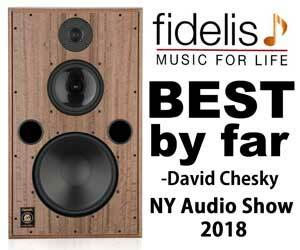 TAS has it listed as one of the 18 Greatest Bargains in High End Audio and it lists for $1450. Naim is a good catch! Oddly, I have no dealers in my area pushing these products. Definitely something to look into, thanks! Too bad the dealer (can’t remember the name) on the corner of Connecticut Ave and Knowles Ave in Kensington MD went out of business a year or so ago. They used to carry Naim gear. It’s now a Chipotle. Soundworks. What a train wreck those guys were. I’d be curious to see how the smaller Line Magnetic Audio integrated’s fared in comparison to the Rogue. 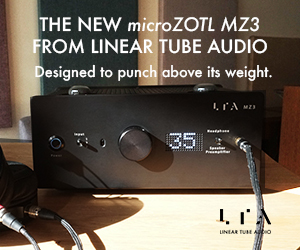 The LM Audio 211ia EL34 is, to all reports, a superlative little amp. Can’t wait to read about these amps, especially the Cyclops. For how good it’s supposed to be, you don’t see much talk of it. I’ve been considering most of these amps for a bedroom system, but don’t have the time to mess with it now. 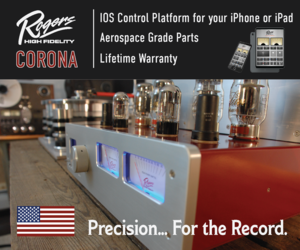 I second the Rega Brio-R review suggestion mentioned above. Goldnote S1 from Hudson Audio Imports. $1375. 40 watts. Has gotten good reviews but under the radar. Also the Nuforce Integrated. $1650 100 watts. Very tuneful. I have the original and am amazed by how well it gets the tone of instruments right. And great bass. How about a Wyred4Sound mINT? 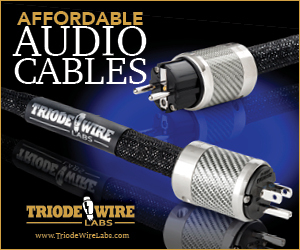 And even cheaper, what about Class D Audio? I think modern class D products offers some good value. Long time reader, first time poster. Thought your NYAV series was epic! Look forward to your thoughts, only other amp I can think of that might make sense for you to look at/listen to is the Rega Brio-R.
Here’s a scoop — I’m in love with the Maggies. You will be too — there’s really very little out there that’s like them. That said, I still have lots of playing around to do, so I’ll post more when I have enough collected to make a story of it. Stay tuned. I hadn’t thought about the Rega — thanks for that suggestion. I am looking a very similar situation with the same budget. My top contender is also the Rogue Audio, but I listened to the Marantz PM-15S2B Limited and was very surprised as to how good it sounded. I am trying to get an in home demo. There are also the Emotiva separates that come in at well under the 2K benchmark. 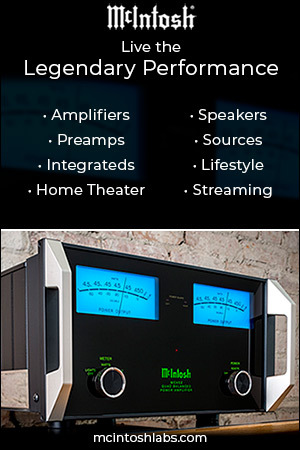 How about Musical Fidelity’s M3i? 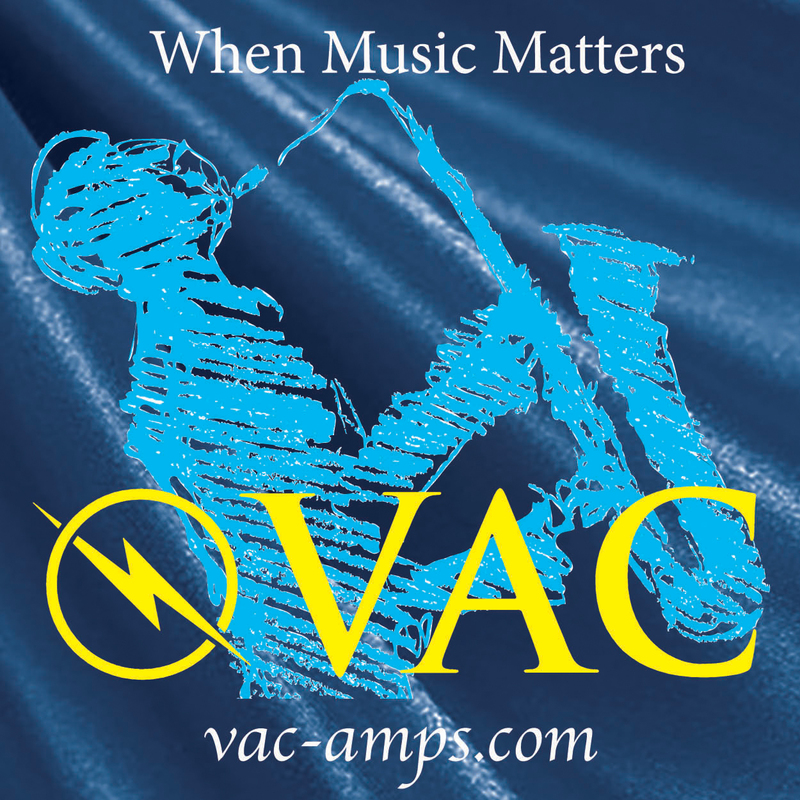 I have always been impressed by their gear – currently using the Musical Fidelity A1 Integrated ~ 36 watts per channel. It sounds a whole lot better than the Bel Canto C5i which I also own. I don’t have any experience with Musical Fidelity. A gap in my field of vision, I guess. But thanks for the recommendation! While not as mainstream as other integrateds, the Vincent is certainly more so (IMO) than the Heed integrated and it has a certain “coolness” factor I like. I mention the W4S because, among other things, it has a compact footprint for your desktop and it also has an asynchronous DAC and a headphone amp. 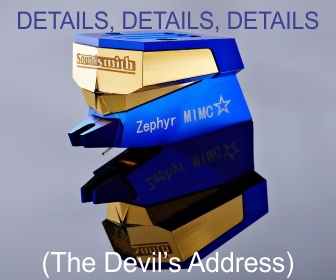 Strictly for a reference and as a tool for getting additional information, I would refer you to the reviews on both at 6moons and an additional review of the W4S’s mINT in Stereo Times. 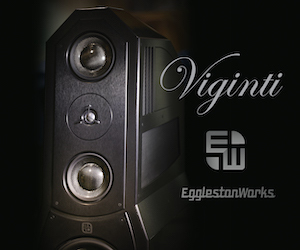 I believe Stereophile has also reviewed the Vincent. You know you will get lots of pics at the 6moons web site. Forgot to mention the Wyred4Sound mINT’s price is $1495.